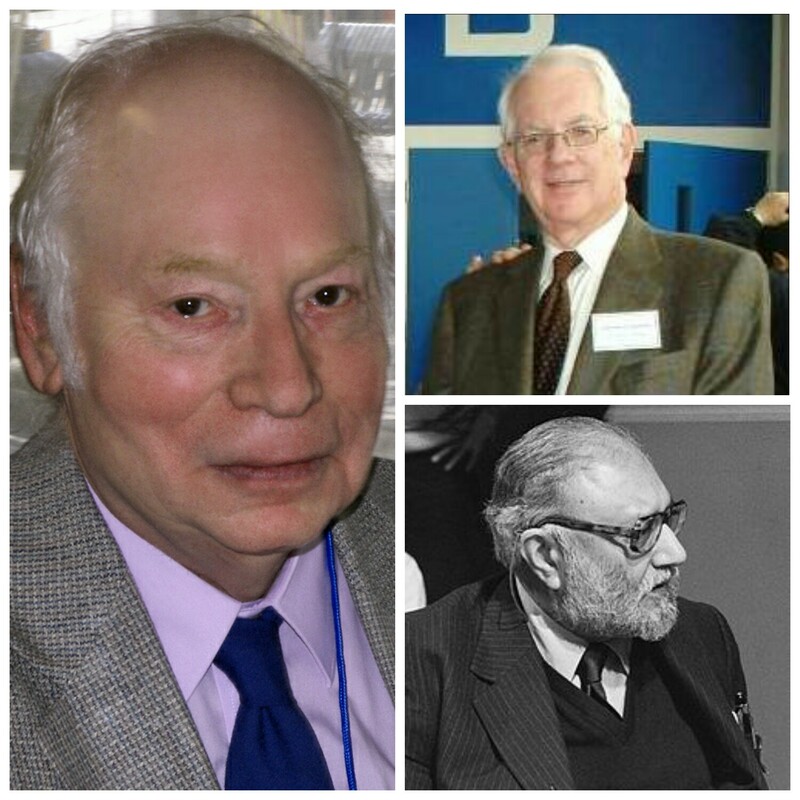 The fundamental problem of physics is to unify the forces of nature and have a single equation that can explain each and every phenomena of the universe including the phenomena of quantum world and macroscopic world. This is called as “Theory of everything”. The unification of different forces can help to find the TOE because in the beginning, i.e., about 13.8 billion years ago; all the forces of nature that we see today and the universe itself along with all of its complexity of micro and macroscopic world are concentrated on a very tiny dot which later exploded and created the universe we see today by the phenomena known as the big bang. Unification of forces means to unify different forces together having common relationship which can be proved mathematically and experimentally. For example; the reaction force (Normal force) and the frictional force are nothing but the components of electromagnetic force. , i.e., both frictional and reaction force (Normal force) are because of the repelling of electrons (negatively charged) between the two bodies. So, here we see that electromagnetic force is the fundamental force which has different manifestations like normal force, frictional force, electric force, magnetic force etc. The interesting fact is that, the unification of forces is not a new concept rather it was still continuing from Newton’s time. Sir Isaac Newton unified the terrestrial gravity with the celestial gravity and produced his magnificent “universal law of gravity” which is today known as “Newton’s law of gravitation”. Before this; it was thought that the force which is responsible for falling of an apple on the ground is different from the force that holds moon around the earth. But, Newton showed that, the force is one and the same. After Newton; it’s Michael Faraday who generated electricity from the rotating magnetic field and became the pioneer of modern motors and generators which is still illuminating millions of house. Though Faraday was sure that electricity and magnetism are one and the same but, people did not believe him as he cannot able to show that mathematically. 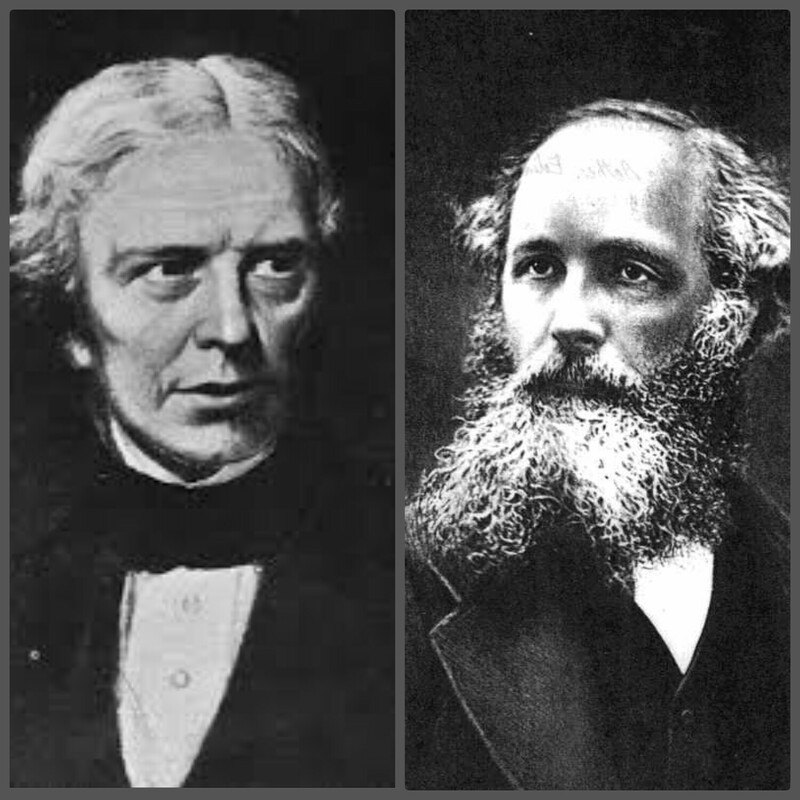 Later, it was James clerk Maxwell who proved Faraday right. Maxwell was a physics genius empowered with mathematical knowledge and with just 4 equations he proved that electricity and magnetism are like the two sides of the same coin known as “electro-magnetism”. Albert Einstein also tried to unify gravity and electromagnetism in his later periods but could not able to succeed. 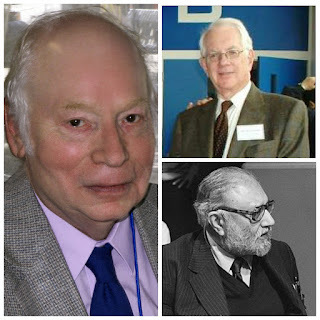 In the year 1979; Sheldon Glashow, Abdus salaam & Steven Weinberg were awarded the Nobel Prize in physics for their contributions to the unification of the weak and electromagnetic interaction between elementary particles. This unified force is now called as “Electroweak force”. So, we can say there are actually three fundamental forces in nature, i.e, Electroweak, strong nuclear and gravity. But, as we didn’t able to get a grand unification of all the forces, it will be okay to accept the 4 fundamental forces in nature. 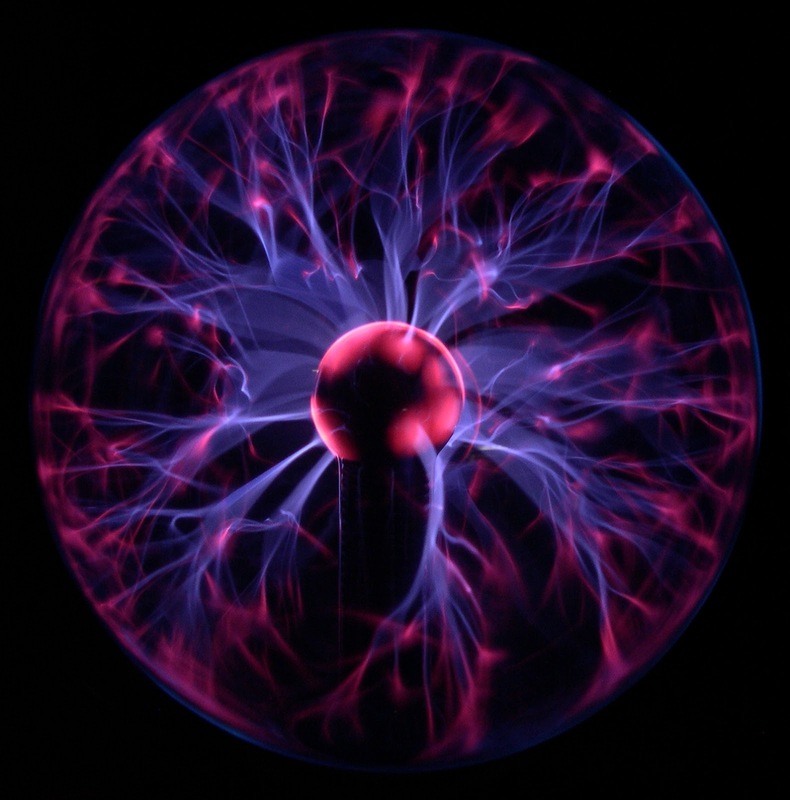 Electro-magnetic force is a very familiar force and we can see its different manifested forces all around us. We feel some sensation when someone touches us. Have you ever wondered why it is so? Here also, the electromagnetic force comes into play; the sensation that we feel arises because of the repelling of electrons between our body part which is being touched and the part which touches it. Similarly; we can hold the ball in our hands against the gravitational attraction of earth because of the electromagnetic force which is manifesting itself as the normal reaction force. In fact the normal reaction force which arises in the opposite direction of gravitational attraction and in between our hand and the ball is because of the repelling of electrons between the ball and hand. Like this there are lots of examples where we can find the electro-magnetic force is playing a vital role starting from our communication channel to the heating of a pan. The force carrier or, boson of this force is “Photon”. Photon is a gauge boson by which the light made up of. Yes; light is nothing but the stream of photons and more is the intensity of light; more is the number of photons. This implies light is nothing but an electro-magnetic wave. This idea is proved by James clerk Maxwell. From the name itself we can guess that it is a very strong force and from the word “Strong”; I mean, it’s really very strong. Like poles repel & unlike poles attract. In our childhood day we also tried to stick the like poles together but, as soon as we stop applying the external force; they get apart from each other. Strong force does the same. It holds the positively charged protons together along with the neutrons to form a dense nucleus. The force carrying particle of this force is “Gluon”. The very name gluon shares its similarity with “Glue” as it sticks the protons and neutrons together.